* Requires a low trailer with fold down ramp. (We rent those too). 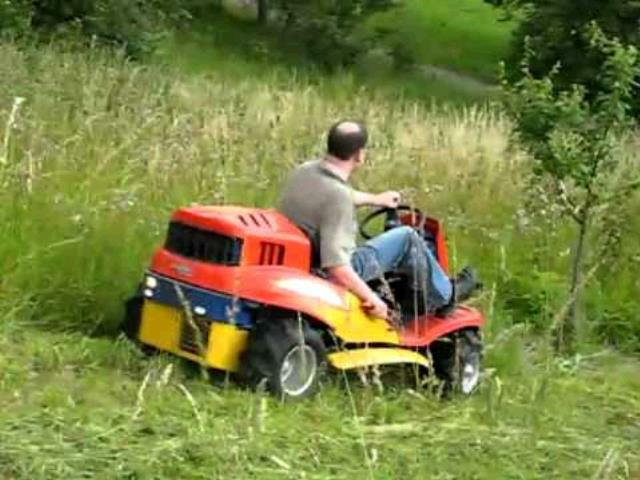 * Mows Tall Grass and weeds up to 4ft tall. Blackberries 2 ft tall. 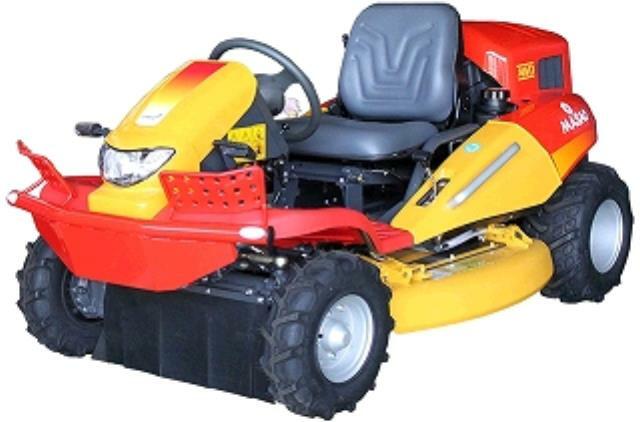 * Please call us with any questions you may have about our mower brush riding 38 inch 4wd rentals in Tacoma WA and Puyallup WA, serving the South Sound.